Meet Gwen, Praline and Autumn! 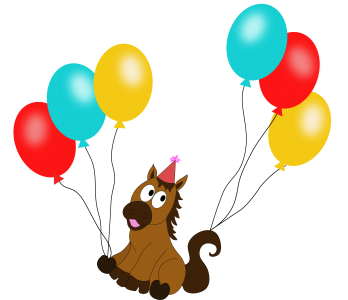 Our newest residents of Pony Town Parties! New Photoshoot Promo with Melissa Washburn Photography! Princess & Pony Party Package! 2 Gifts for the Price of One! Sunset Trail Ride with Picnic Gift Certificates! Comes with FREE lesson! Booking 2019 Farm Parties! Limited dates available! Have you met our friend Phrank? He is a Chinese Ringneck Pheasant. He enjoys cracked corn and hanging out with our Polish chicken, Penelope. Catch us at Autumn Fest in Bridgewater Center on Sept 29th 12-4 providing pony rides! Join us Sunday, September 30th from 4-6 PM to decorate pumpkins, ride ponies and play in Pony Town! $20/child. Registration is required. To register please message Pony Town with email address, child’s name and age. We will forward an invoice. See you there!